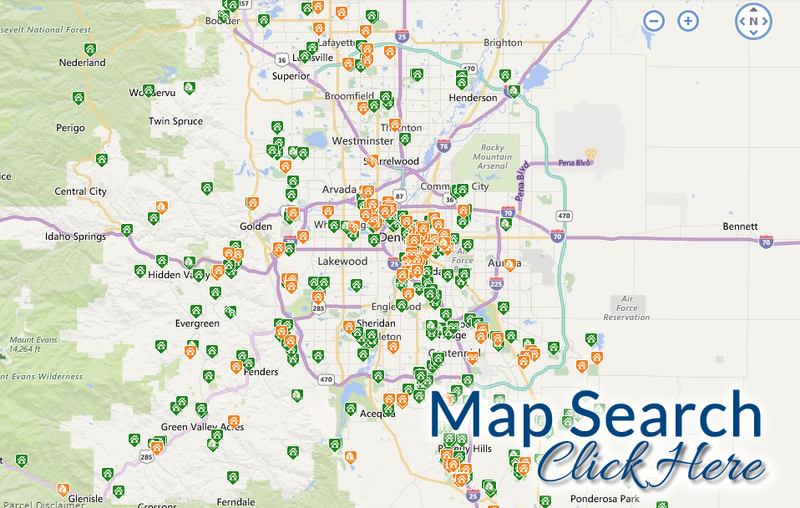 Arvada, Wheatridge, Lakewood, Golden, Aurora, Littleton, Parker, Douglas County, Broomfield, Thornton, and many more! I love what I do...and that is selling and finding homes for people! The best part of my job is getting to work with people in all walks of life, with various financial capabilities and a variety of real estate requirements. I am passionate about guiding you though the exciting process of your unique real estate transaction. You may be relocating to Colorado or be a first time home buyer; perhaps you need to move to a larger home or different location....or you have a desire to downsize! Whatever your needs may be, I am here to enthusiastically guide you through the process with my extensive knowledge and experience from start to finish! I expect you to expect extraordinary service and personal commitment from me! My clients appreciate my quick response time, updates and availability to be there for them when they need me. I treat my clients like good friends-with care, compassion and respect. It's my goal to have you as a client for life! Having lived in the Denver area my entire life, I value all the nuances that make Denver a truly unique housing community. I specialize in property transactions across the Denver Metro area. 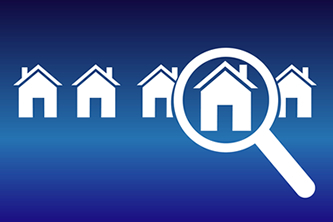 I am quite aware of the over all market at any given time in the Denver area, but I can also guide my clients and give insights to what is developing in specific areas of the metro area. If you are confused about where you want to live or to invest that best meets your needs and lifestyle...let's talk! My goal is to get top dollar for your home as quickly as possible. I welcome the opportunity to meet with you to discuss all of your options and provide a complimentary market analysis so you know the value of your home. I can connect you with the best lenders in the business. I welcome the challenge of finding you the perfect home that meets your needs and lifestyle, all the while making the process stress-free, enjoyable, and exciting! to listen to your wants and needs. She will work 7 days a week to ensure a satisfied customer!" ​Each Office Independently Owned and Operated. 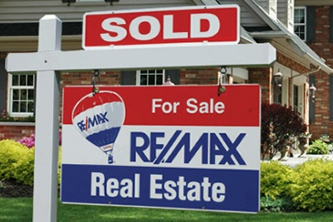 RE/MAX, LLC is an Equal Opportunity Employer and supports the Fair Housing Act.